He finished the first-ever circumnavigation on foot of Death Valley National Park, about 425 miles in one of the hottest, driest places on earth, during the most blistering month in U.S. history (July 2012). 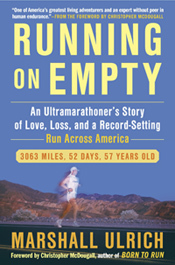 He's ranked this expedition as tougher than ascending Mount Everest, but not as challenging as his record-setting transcontinental run of more than 3,000 miles from San Francisco to New York City, which was the subject of his memoir, Running on Empty. In his sixties, Marshall inspires adventurers, active and armchair athletes, and a growing general audience by sharing his experiences and defying the ideas of "too far," "too old," and "not possible." Author. Bizarre, amazing, shocking, funny: extreme sports make for compelling reading. Marshall writes for magazines, and his memoir was published in 2011 by Avery/Penguin. Trainer. Runners, discover what you’re made of! From beginners to ultramarathoners, run smarter, stronger, longer. Guide. 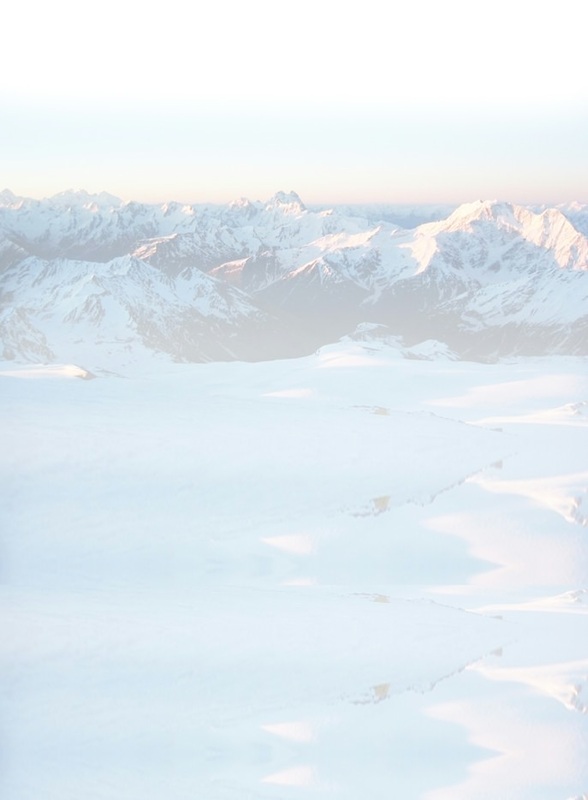 Climb mountains and seek adventure in remote and beautiful locations all around the world with Marshall as your guide. Speaker. Using extreme adventure stories, Marshall inspires people to put their dreams in action. He’s an experienced keynoter and a great addition to any important gathering.